Private equity investors lead successful medical Engineering company into entrepreneurial Independence. A group of private investors from Munich are acquiring the division BHT Hygienetechnik, which is located in Gersthofen/Bavaria, from the SciCan GmbH. 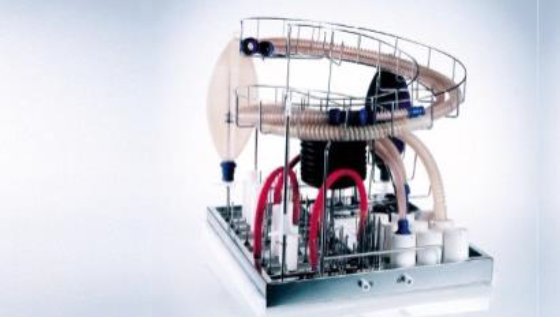 The SciCan Group is a leading company for medical engineering. BHT Hygienetechnik GmbH is thus again operating independently on the market. 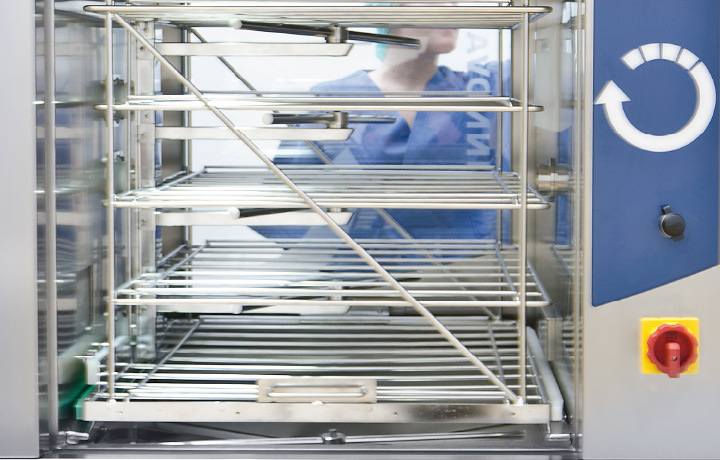 It is one of the market leaders in the manufacturing of Washer-Disinfectors (WDs) for hospitals and laboratories. 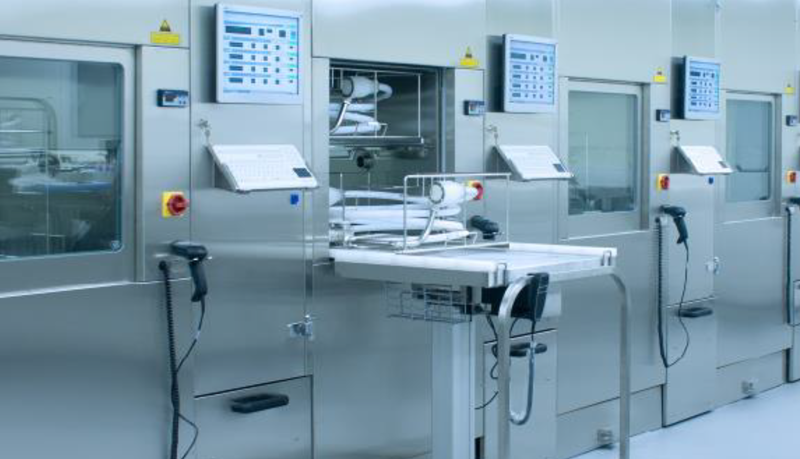 BHT Hygienetechnik develops and produces WDs for cleaning, disinfecting and drying reusable medical equipment such as surgical instruments, MIS instruments, rigid and flexible endoscopes, and anaesthetic material. Today BHT employs around 50 people and it is holding over 60 patents and international approvals. In the past, more than 3000 appliances and systems have been sold. 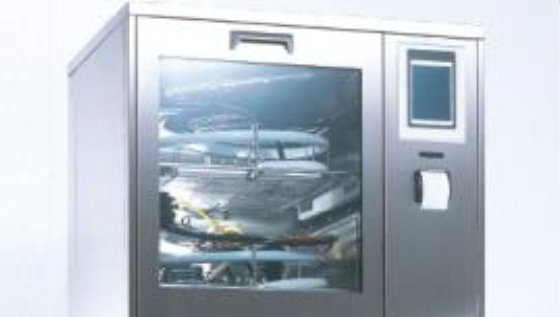 The product portfolio ranges from under-counter models to medium and large cabin washer systems and extends to fully automatic conveyor systems consisting of interconnected, hermetically-isolated single chambers. BHT is holding extensive patents, from a dosing control system (flow meter) to a special drum-appliance for handling corrugated tubes (ROTO-system). In particular, innovative procedures and technology for processing flexible endoscopes were developed and launched on the market. In 2009, the BHT division had been incor-porated into the SciCan GmbH as an inde-pendent entity. With the acquisition of the BHT division, BHT Hygienetechnik GmbH is once again acting as an independent company. The new group of shareholders is planning the company’s long-term expansion to become the leading specialist in the sector of “professional endoscope reprocessing”. This goal is being pursued via ongoing investments in the development and growth of the company, as well as via further acquisitions. Centum Capital has initiated the transaction and advised the buyer in 2013. With our new group of shareholders we can explicitly focus on expanding to become a global specialist for the reprocessing of endoscopes and surgical instruments.